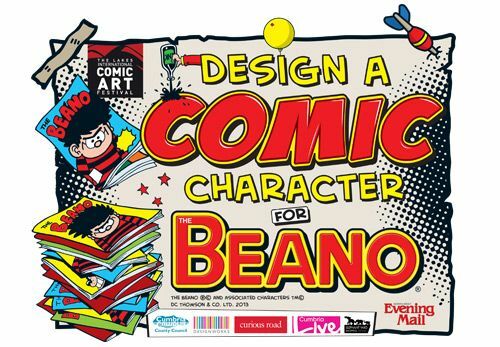 Designworks will be judging a competition to design a Comic Character for The Beano. The Lakes International Comic Arts Festival and the North-West Evening Mail have teamed up with the Beano to offer you the chance to feature your comic character in a one-off mini comic strip! We’ll help choose the ten most creative entries. Theses entries will be sent to the Editor-in-Chief of the Beano, Mike Striling, who will choose the winner. To enter simply download and fill out the entry form.